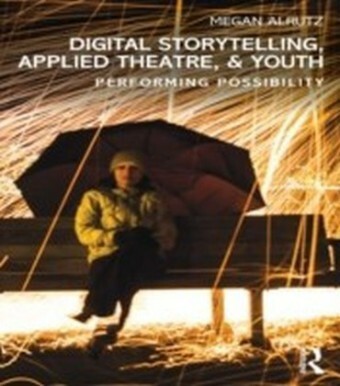 Digital Storytelling, Applied Theatre, & Youtha argues that theatre artists must re-imagine how and why they facilitate performance practices witha young people. 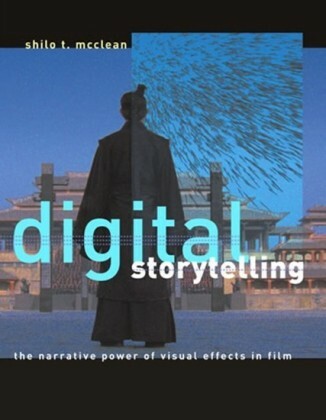 Rapid globalization and advances in media and technology continue to change the ways that peoplea engage with and understand the world around them. 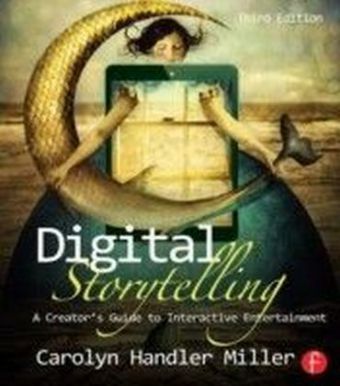 Drawing on pedagogical, aesthetic, and theoretical threads of applied theatre and media practices, this book presents practitioners, scholars, and educators with innovative approaches to devising and performing digital stories.This book offers the first comprehensive examination of digital storytelling as an applied theatre practice. 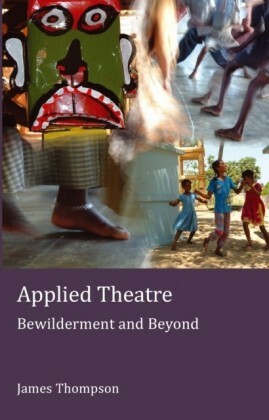 Alrutz explores how participatory and mediated performance practices can engage the wisdom and experience of youth, build knowledge about self, others and society, and invite dialogue and deliberation with audiences. 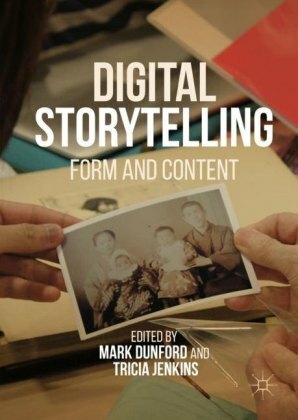 In doing so, she theorizes digital storytelling as a site of possibility for critical and relational practices, feminist performance pedagogies, and alliance building with young people.